Memory is a funny thing. It can be fleeting at times. Things that just go in one ear and out the other. I have my share. Just ask Kerry, my wife. I've also had my share of experiences that no matter how much you try to forget, you just can't shake them. I remember the night of my father's suicide almost 19 years ago so vividly; it's as if it took place yesterday. I remember the knot in my stomach as I got down on my knee in front of Kerry over nine years ago and pulled the ring out of my pocket. I remember the excitement and anxiety as I sat in the delivery room waiting--for what seemed like an eternity--to hear Ethan's first cry while trying to keep Kerry calm. While some of the details get fuzzy over time, the big events, they stay with you. But other times, little everyday moments occur, and just something about them--something I can't quite put my finger on--tells me with every bone in my body, I'll remember that moment for the rest of my life. I had one of those moments tonight with Sophia. She had just had her tubby time with Kerry, and I was getting her dry and into her pajamas. I had the High School Musical Soundtrack playing for Ethan. Sophia was getting a little fussy, so I just started dancing with her in my arms. And she was giving me some great big belly laughs. So I kept on dancing with her, and after about 15 minutes of me doing the white-man's overbite with her, she put her head on my shoulder. A few more songs played, and she just faded off to sleep as I danced away. She gave a couple of soft moans and nuzzled into my neck a few times. And as I lay her in her crib, she gave a soft dreamy giggle. Now I've danced with her a hundred times, and she's even fallen asleep on my shoulder a bunch of times, but this...this time I'll remember forever. I spend so much of my time trying to stay plugged into what the latest websites are that you'd think I'd get bored with it. Well, I don't. In fact, I love discovering new sites, and it never ceases to amaze me that there are so many innovative, creative, and useful ones out there. On the flip side, I come across a lot of crap. Well, StumbleUpon is a fun application that I have used for random discovery. 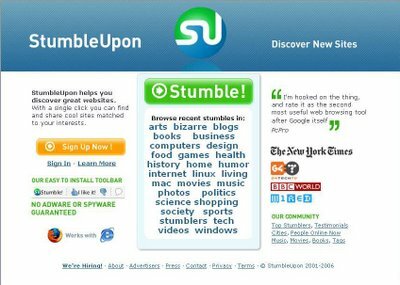 StumbleUpon is a downloadable browser-extension that allows you to discover new sites based on categories you choose and rate them. 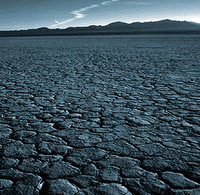 Once installed, you can access StumbleUpon through a toolbar in your browser. Your ratings--a simple thumbs up or thumbs down--then help determine future sites you see as well as how often sites you've rated are shown to other StumbleUpon users. 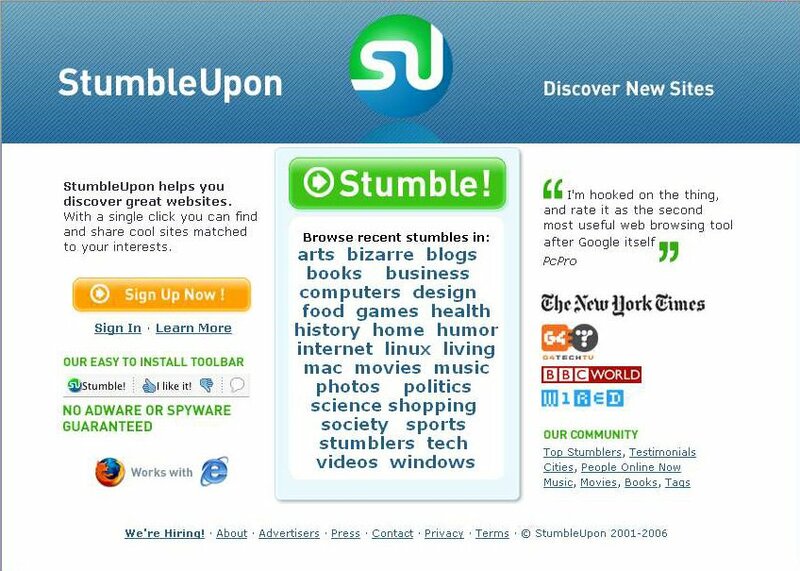 In addition, StumbleUpon also has the typical Web 2.0 features that most every site touting social networking offers. You can set up a profile, add or make friends, share the sites you like, and tag different pages. Until just this week, StumbleUpon has only been available to Firefox users, yet they've been able to reach the one million user mark. Well, it's about to hit the mainstream because they've just released a version for Internet Explorer. 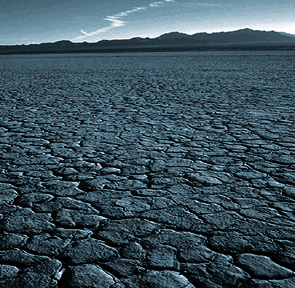 Check it out, explore, have fun, and let me know if you stumble upon anything interesting. Figured I'd try a meme for today's post. I got this one at Yanowhatimean by way of The Daily Meme. Please share your sites in the comments.